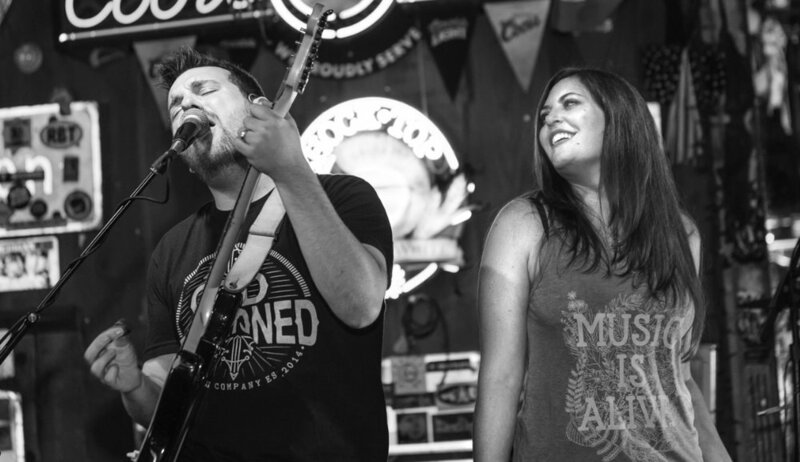 In this special episode of Rock Talk, Peter & Christian are joined by Erika Brett and Josh Solomon from indie Americana band, The Empty Pockets. We had the great fortune of seeing them perform in the Bay Area a couple years ago. We chat about their new release 'Voices', how they have become a modern day version of 'The Band', playing as the backing band for such music legends as Kenny Loggins, Ritchie Furay, Bad Company, Gary Wright, and Al Stewart - and how their new album is a departure from the average streaming single release.